This article explains why and how to create web app design patterns, introducing the best web app design solutions and principles in 2017. In short, design patterns are a collection of interface elements that are familiar to users and reusable in many design problems. It should be implementable and easy-to-use to make it well-accepted. A good design pattern can help make your design better without extra efforts, while a bad design pattern can even discourage users and push them to your competitor. 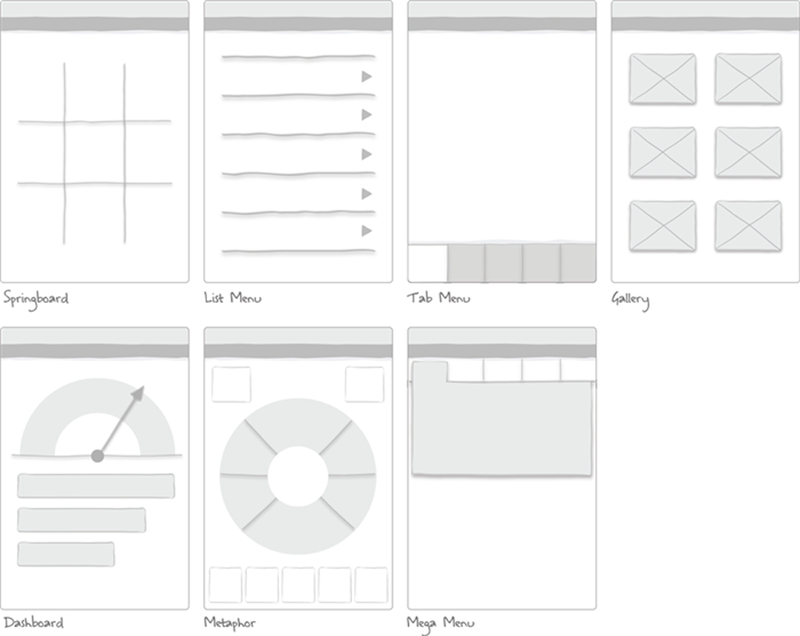 Not only is navigation used in mobile UX design, but plays a crucial role in improving the user experience of web app. The commonly-used navigation design methods include label navigation, rudder navigation, drawer navigation, integrated navigation, list navigation, carousel navigation and so on. 1) Login Form, is to input authentication credentials in order to enter a restricted form or page. 2) Registration Form, is to fill in data within a list of fields and then submit to an organization/individual. 3) Search Form, is different from other forms as it doesn’t deal with many attributes. 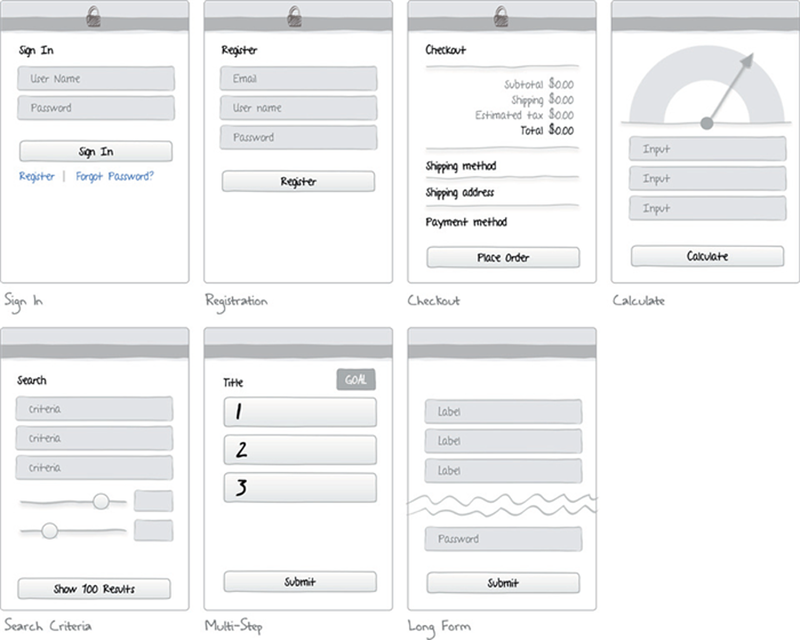 4) Multi-Step Form, is such a form that starts on one page and continues on another page. 5) Long Form, is variously defined and can help to engage readers with a rewarding experience. 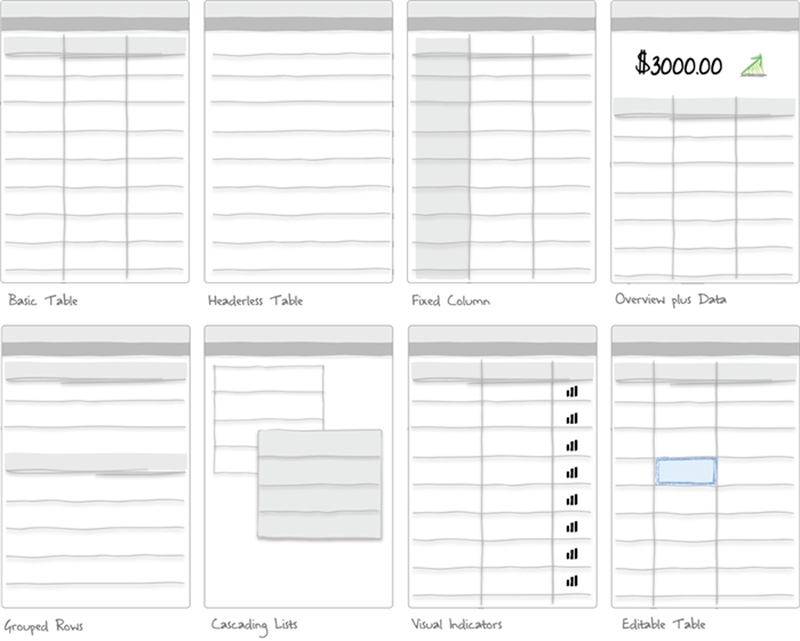 As another kind of web based application design pattern, tables and lists can present content to users in an overview manner. Henceforth, the core of them is to highlight the most important information so that users can easily locate what needed. 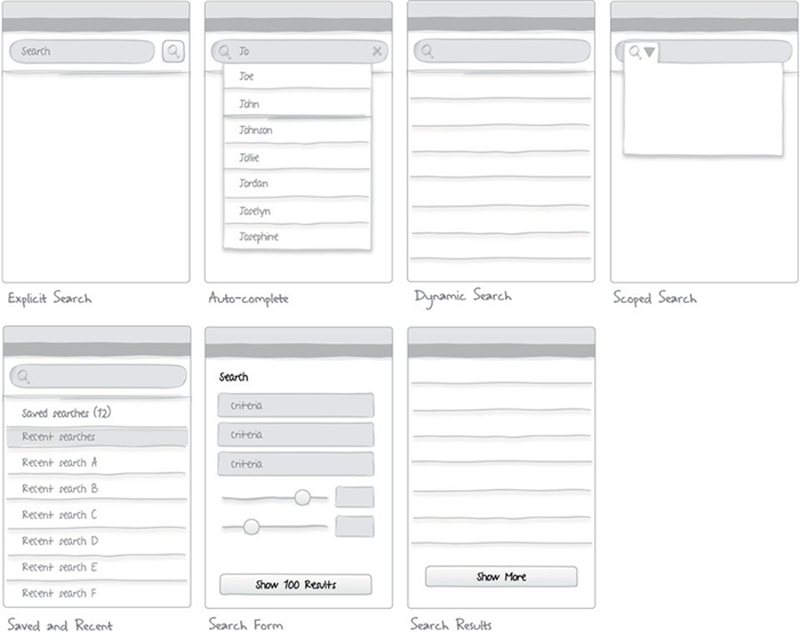 The core part of those design patterns is the usability. 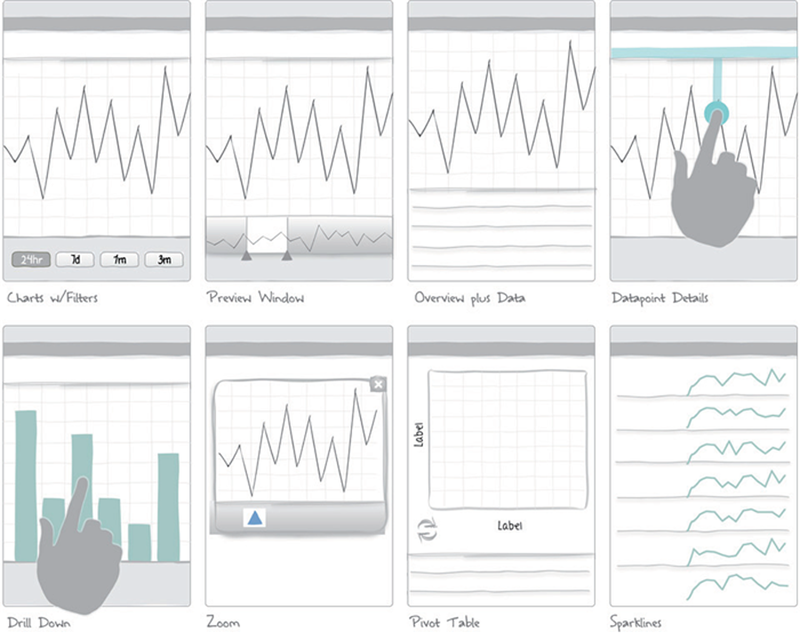 Those design patterns can be good and useful for users only if they are easy-to-use. There’s lots of information coming to us every day, which contains a number of charts and data altogether. Undoubtedly, complicated and old-fashioned content can make users feel bored and tangly. However, designers can still learn from the basic design concept in those content and make the data acceptable in an easy-to-understand way. 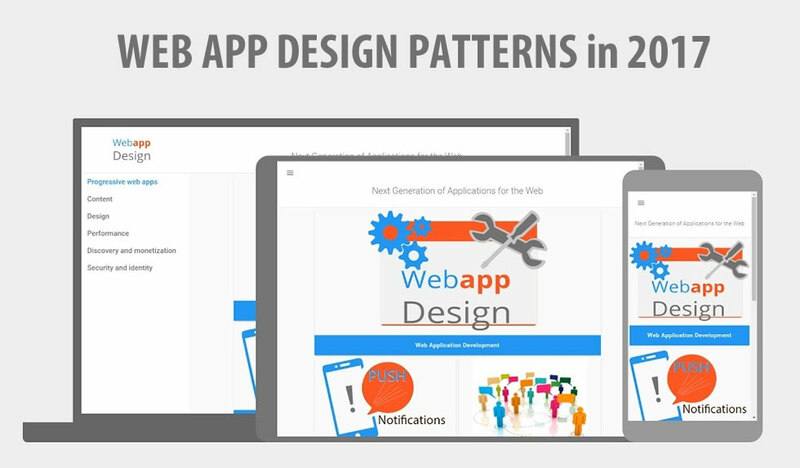 Obviously, the web app design patterns have been attached more and more importance and attention for its profound and lasting effect on user experience and web conversion. Other than the above-mentioned design theories, I do believe that a “good” design tool can help you achieve maximum results with little effort. If you’re looking for a tool with a good balance of usability and functionality, then you cannot miss out Mockplus.